Milk Bar for Sale Melbourne.. 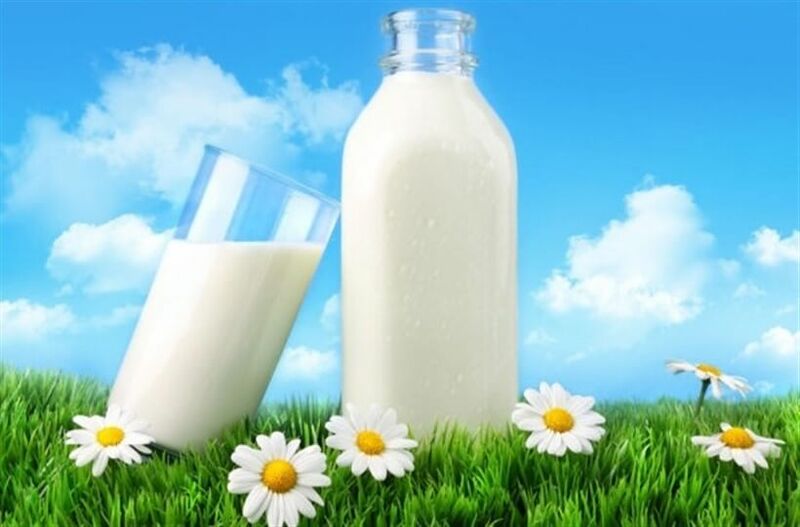 If you are looking to buy or want to list your Milk Bar for Sale in Melbourne or Country Victoria get in touch with our friendly team to discuss your situation and schedule a free consultation. Reach us on mobile: 0418 515 434 or email: ian@aussiebusinesssales.com or send us a message through our enquiry form to receive a prompt reply.